From N$1200 per person sharing per night. 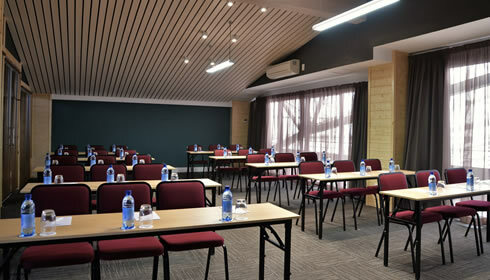 Inclusive Conference Package includes accommodation, breakfast, Bronze package DCP, parking and WI-FI. Day Conference Bronze Package includes: 3 coffee/tea, 2 eats with break, lunch, pen, notepad, flipchart & markers, mineral water, mints, standard audio-visual equipment, Wi-Fi and parking.